A man who threatened shop staff and has caused “persistent” problems in Margate has been made subject to a Criminal Behaviour Order. The two year order was granted against Matthew Broadbridge after an application from Thanet council was lodged on Monday (June 11) at Margate Magistrates’ Court. If he is seen behaving in any of the above ways he can be arrested. The action came as part of a joint initiative with Kent Police, following a regular pattern of anti-social behaviour and a large volume of complaints by traders and local businesses. In March, Mr Broadbridge was convicted of a public order offence in Margate. As a result of this, and following the repeated disregard of other action, the council applied to the Criminal Prosecution Service to request the court consider a Criminal Behaviour Order. 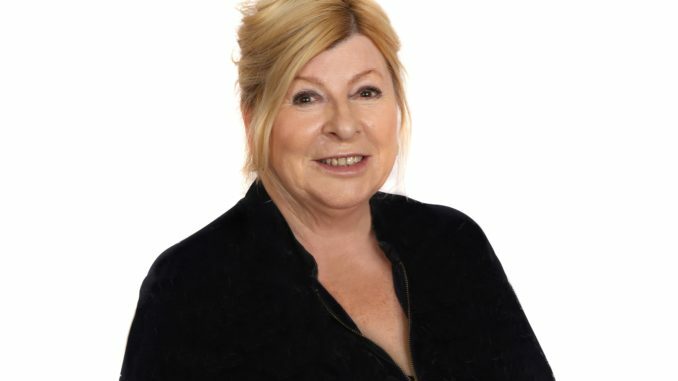 Cabinet Member for Housing and Safer Neighbourhoods, Cllr Lesley Game, said: “This action has not been taken lightly. A number of warnings have already been issued and plans put in place to support this individual. As a result of his continuous refusal to engage with this support, we had to balance this with the impact his behaviour is having on the wider community and it became clear that this was the appropriate course of action to take. Kent Police Inspector Lara Connor from Thanet Community Safety Unit said: “Broadbridge pleaded guilty in court to threatening behaviour towards shop staff during a disturbance in College Walk on Friday 2 February, so he is aware his behaviour towards others is not acceptable. “I’m pleased the court has seen fit to issue Broadbridge with a criminal behaviour order and I suggest he uses the restrictions placed upon him as the motivation needed to address any issues. So despite his anti social behaviour where is a homeless person supposed to sleep ? He doesn’t sound like a very nice chap to be honest but maybe the being homeless is part of the cause of his behaviour,so by banning him from sleeping rough where does this leave him. Being homeless is not a reason for persistent foul behaviour (which happened). Most homeless people are law abiding and have fallen on very difficult times, this man was not pleasant or law abiding, and I am pleased that he finally faced proceedings. Like i said ,he doesn’t sound like a very nice chap,so that’s fair enough,being homeless doesn’t excuse his actions,that is if he is in fact homeless,put yourself in a position where you are actually homeless and your ability to be happy and pleasant can go very rapidly. God knows why you would chose to sleep rough then. Wevsky, I get what you’re saying but being homeless doesn’t necessarily turn you into an anti-social self-exposing a-hole. I don’t know the full details of his offences to be fair but dod you see the cabeat list imposed by the court? I cannot imagine what it’s like to be homeless and aren’t we lucky (and blessed) that we are not. But most people who are, are decent and just trying to survive. So it’s a terrible shame and unfair, when one persistent nutty offender creates so much distress and whose actions give others a bad reputation. Meant caveat. Excuse my accidental typos as tired.